New World is Under Construction! As New World continues to grow it’s team to provide an ever better and more customer oriented service, our Chicago main office is growing too! 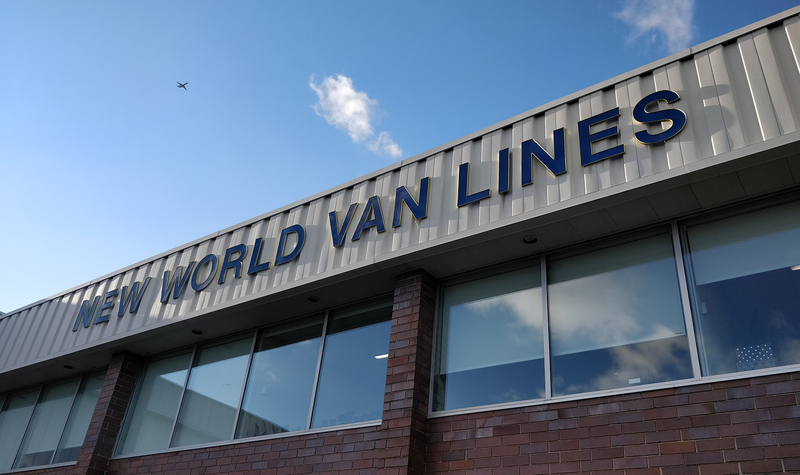 Recently, our Chicago warehouse underwent an extensive renovation to create our new operations center. The large modern workspace is filled with wide windows, LED chip lighting, and anti-slip flooring. Management offices line the perimeter of the space to encourage New World’s open door policy. The same model has continued into another area of the building that now houses our customer service team. In addition to the two large department renovations, new paint, carpet, ceilings, light fixtures, and furniture have been installed in multiple offices and conference rooms throughout the building. In addition to the Chicago office renovations, we have a number of other projects and purchases among our service centers. Many of our locations are undergoing their own fresh renovations. Equipment is also being upgraded at many of the service centers, including brand new forklifts, vans, and office equipment. We look forward to continued growth and expansion in 2018!